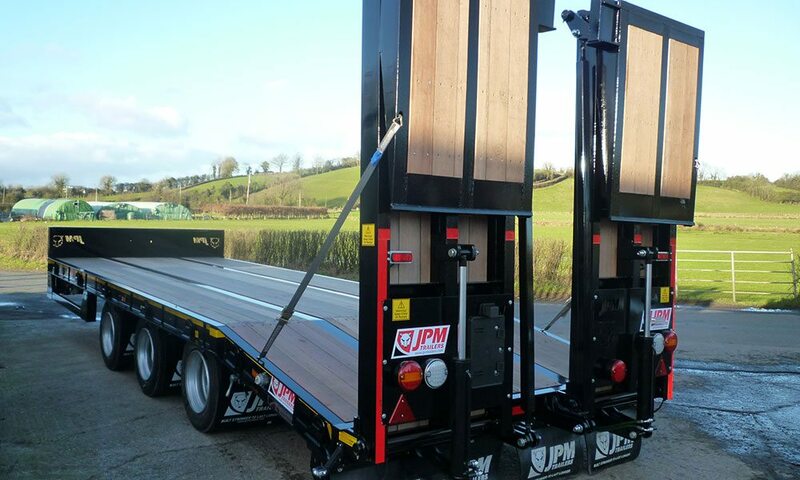 All tandem axle and tri axle trailers have European Whole Vehicle Type Approval which means they able to be used in any EU member state. 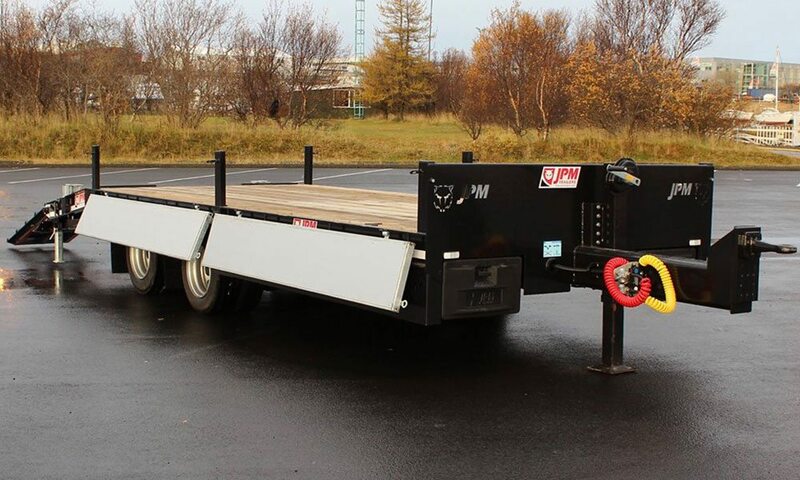 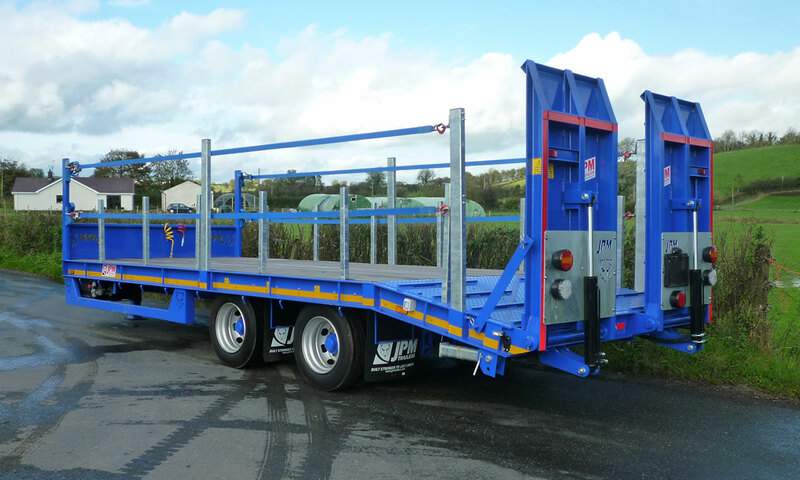 All trailers can be modified to each customer’s individual requirements. 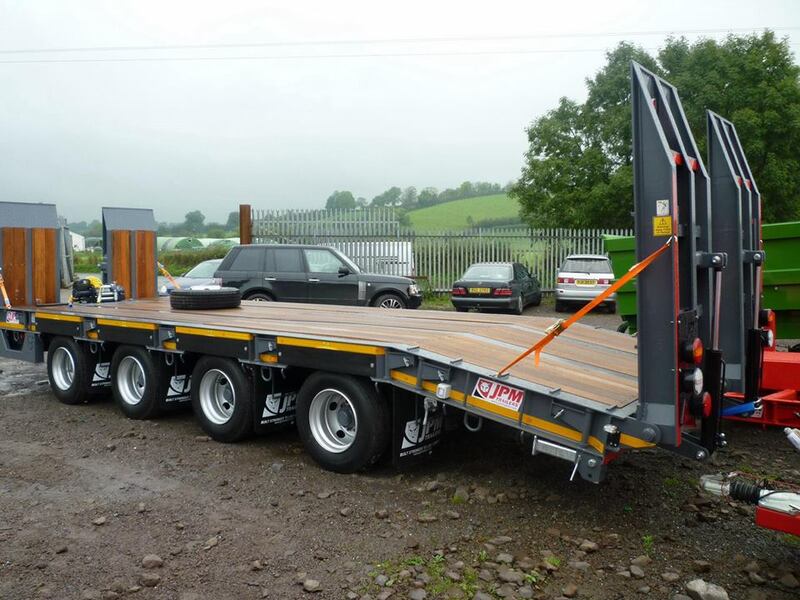 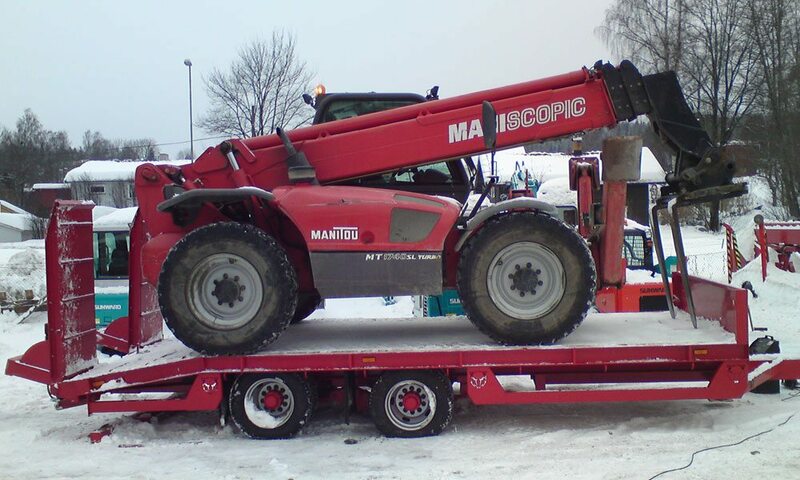 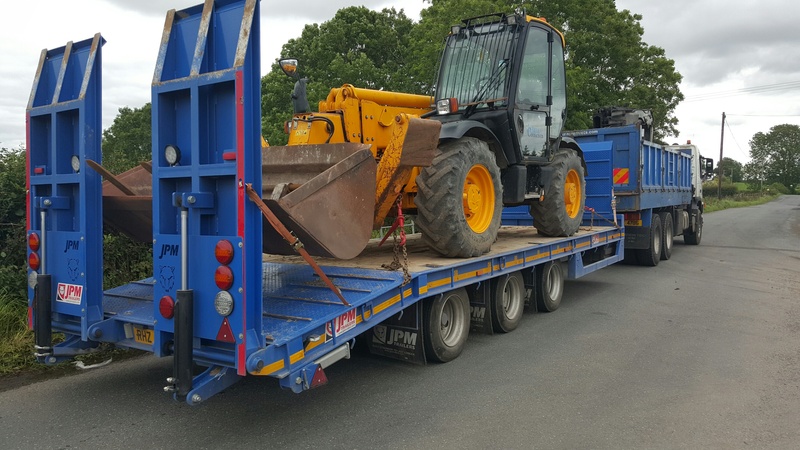 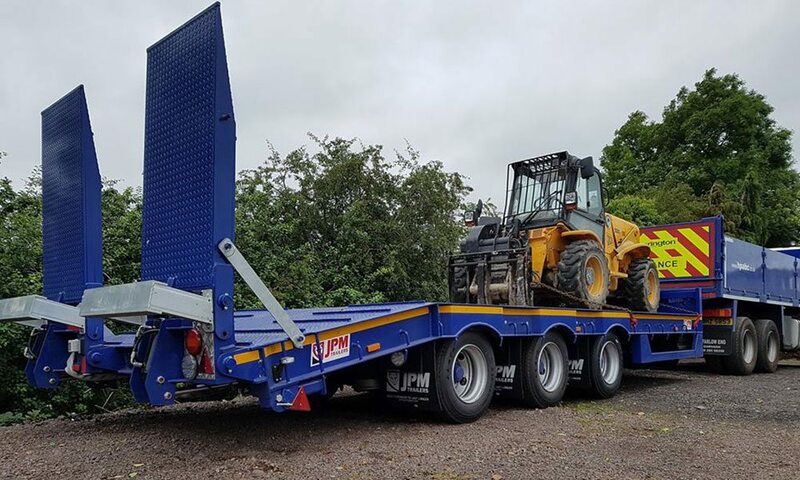 A wide range of options are available such as body type (flat bed, beaver tail or curtain side), wheel sizes, suspension type, ramp sizes and types etc. 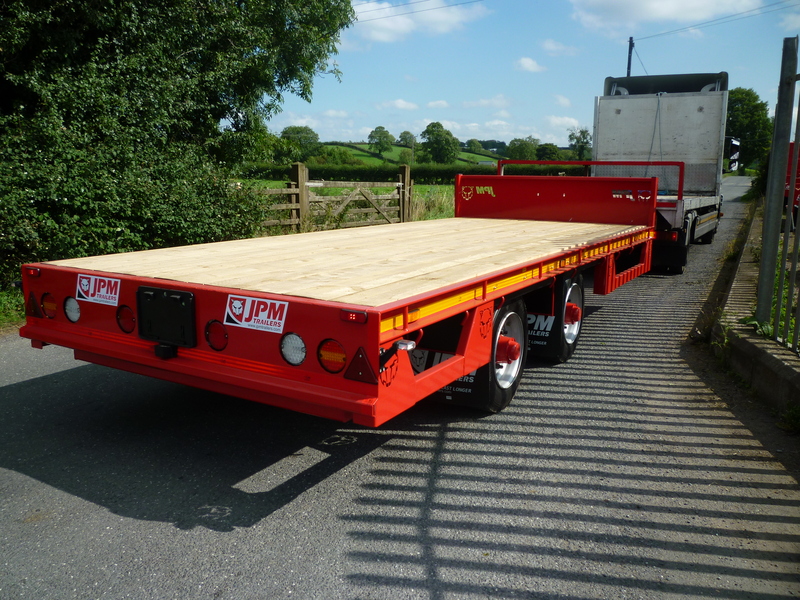 For further information or to discuss your requirements please contact JPM.